Because girl-variety in doujins is important. Don’t have a favorite girl? Screw them all! With this, our C80 is finally complete. 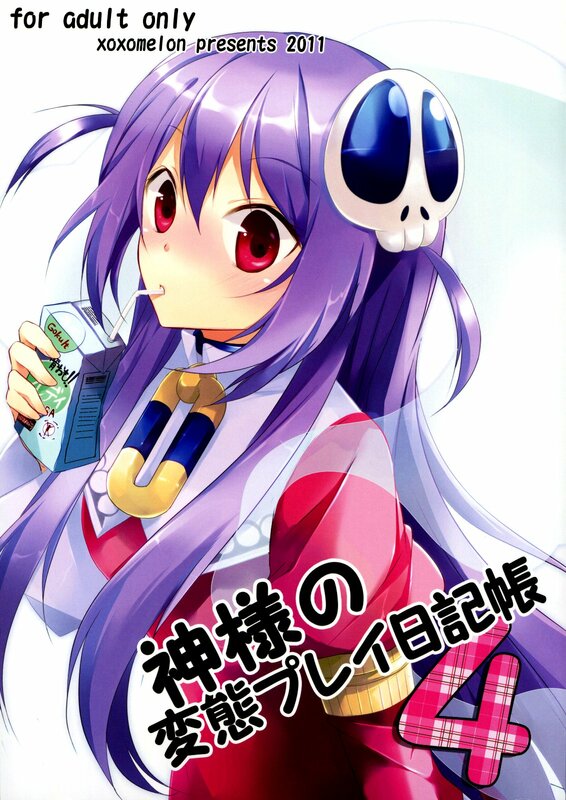 Another one out of our C80 archives, and Haqua finally puts those kneesocks to good use. Release 66: Diana + Tenri ! Well then, let’s get this show on the road. 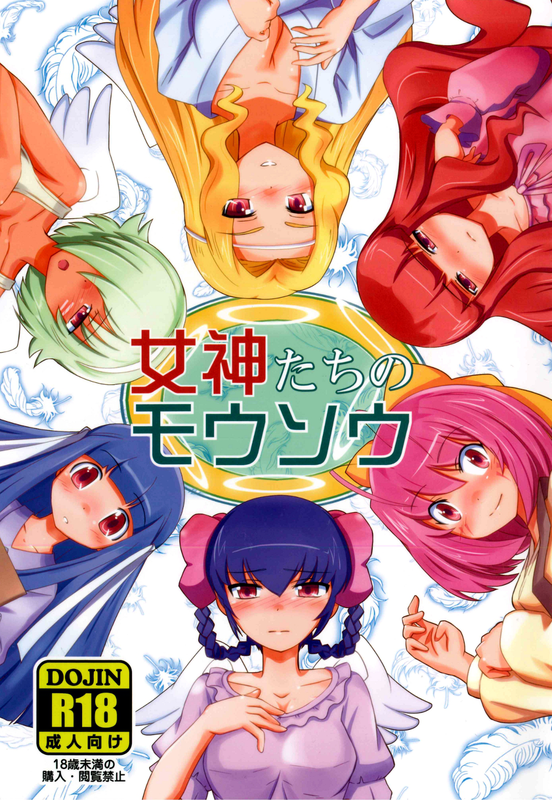 The first release under my reign of terror is a TWGOK doujin featuring Tenri and Diana. Wow, four releases in one day? I should really get some sleep. And technically this isn’t from COMIC1 ☆5, this actually came out during last Winter Comiket but we bought along with all of our purchases from COMIC1 ☆5. And a TWGOK one as well!